Bella Solara's pet-friendly one, two and three-bedroom apartment homes feature roommate-style floor plans, ceiling fans, fireplaces, walk-in closets , wood planks, bark park and full-size washers and dryers . 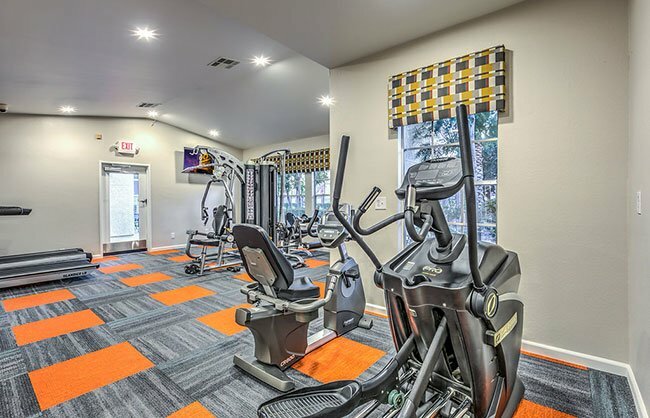 Enjoy many of our community features including covered parking, a state-of-the-art fitness center and 2 resort-style swimming pools. Bella Solara Apartments is conveniently located just minutes from I-95, allowing our residents to be close to popular fine dining, shopping and entertainment destinations.